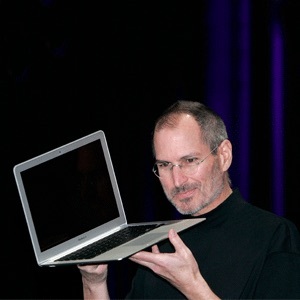 Mac OSX or Windows, this is The only Blog for Around the Clock IT Support. Halide, the premium manual RAW camera app for iPhone, was bumped last night to version 1.2 on App Store, bringing two major enhancements that help you capture better photos. The first new feature is an even smarter Smart RAW capability and the other is a handy color histogram which makes it real easy to see when a single color channel is about to be clipped. Halide uses some clever tricks to get better RAW files out of your iPhone, a feature they’re calling Smart RAW. Thanks to machine learning, Halide 1.12’s updated Smart Raw makes more intelligent decisions around exposure to pick the best dynamic range. For instance, the app optimizes exposure in Auto mode to improve the dynamic range and further reduce noise. “We’re incredibly excited about bringing computational photography to iPhone RAW shots,” developers noted. Halide now includes a color histogram that lets you see when a single color channel is about to be clipped. If you’ve ever snapped up a muddy or washed out image in perfect lighting conditions, now you know why. Simply tap the onscreen histogram to quickly toggle between color and luminance. A histogram makes a graph of where most of the color values in your image are. 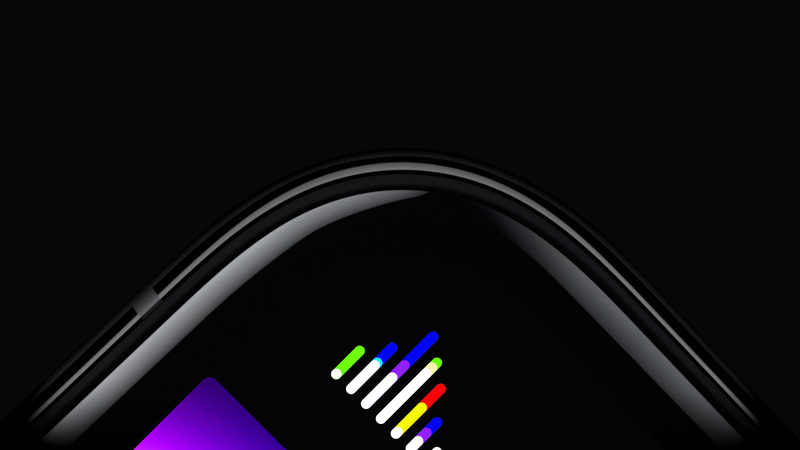 Halide’s new RGB histogram informs your image editing by giving you an at–glance overview of where your image might be losing some color data. Armed with this knowledge, we can under-expose or over-expose the photo, increase or decrease brightness, contracts and more, or make other edits to make your photographs appear as faithful to the real world as possible. Last but not least, developers have teased a new upcoming app in iTunes release notes for Halide’s 1.2 update. “Finally, if you love Halide, we’re excited to say we’re launching another app later this month,” it reads. … and oh, another rather huge feature. Smart RAW 1.5 got a lot smarter. This update brings machine learning to Smart RAW, to ensure maximum dynamic range and lower noise. This Halide update is available at no charge to existing users of the app. Halide is a $5.99 download from App Store. Copyright 2019 ©2009-2017 by Mid Atlantic Consulting, Inc..